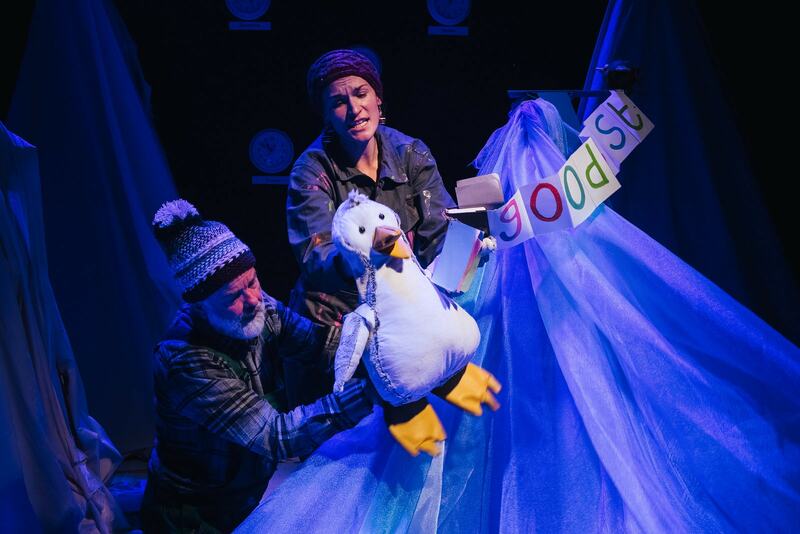 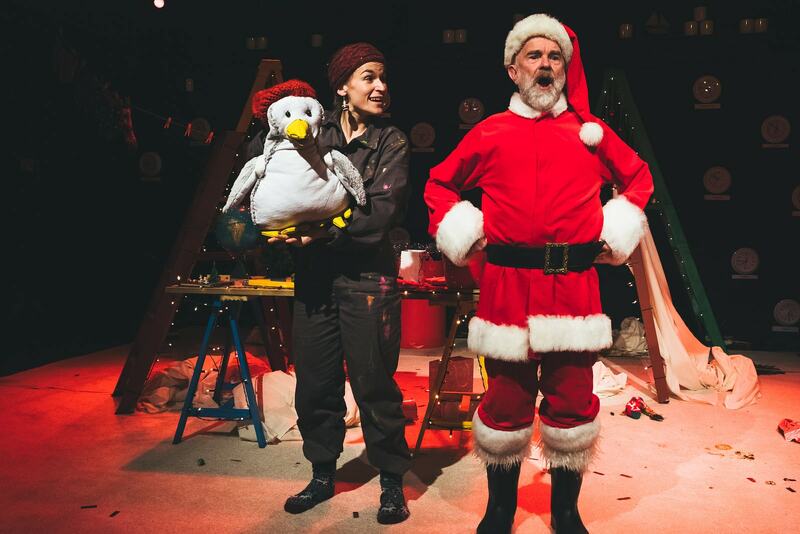 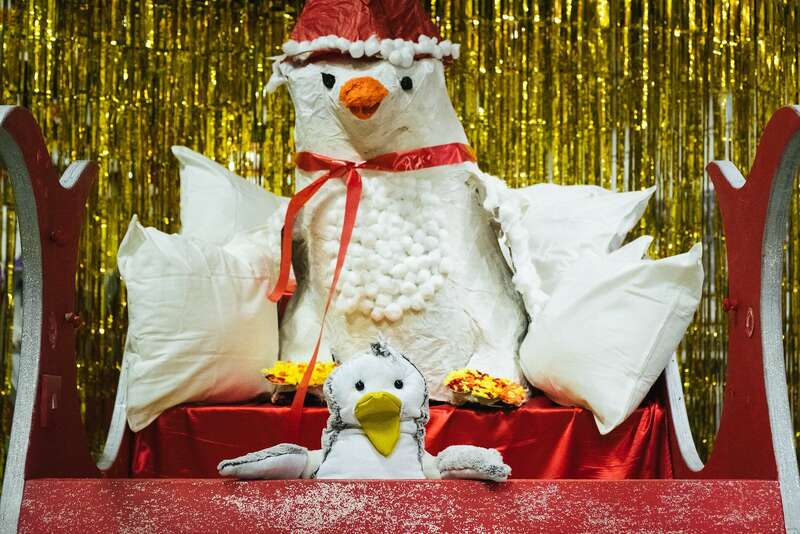 Alby the Pengiun Saves Christmas is an enchanting story full of music, puppetry and one very special penguin. 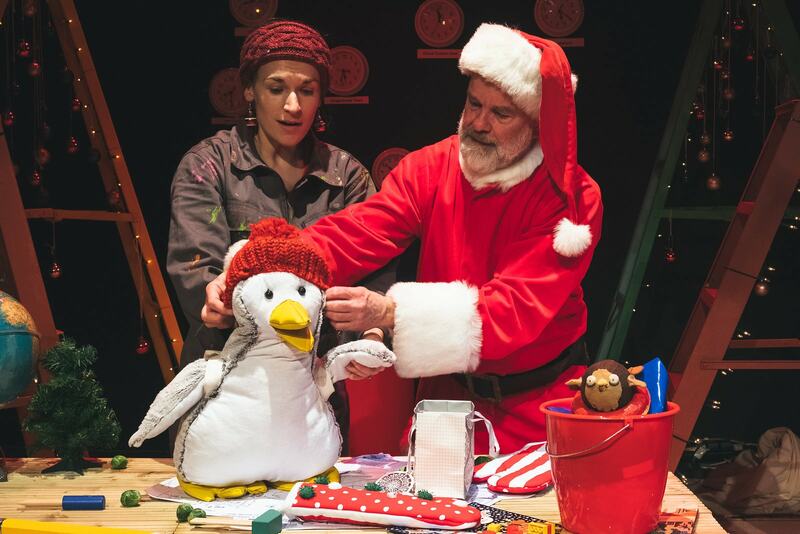 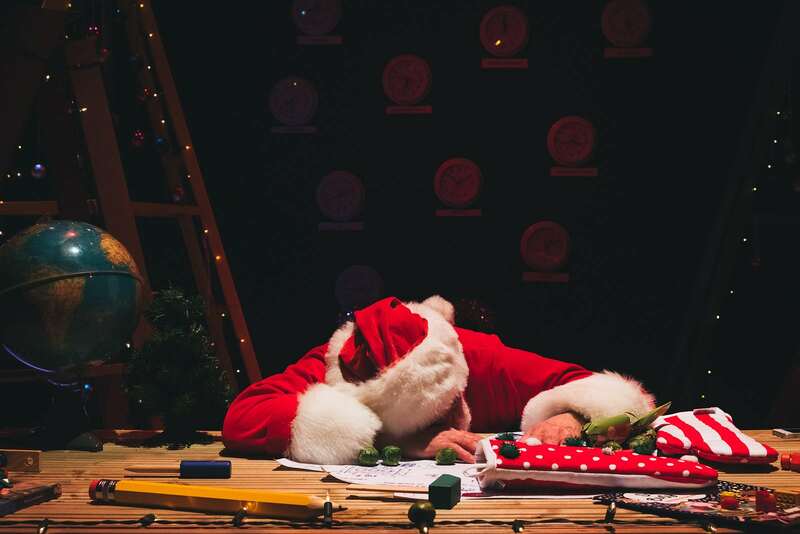 The perfect festive treat for children aged 3 – 6 and their families. 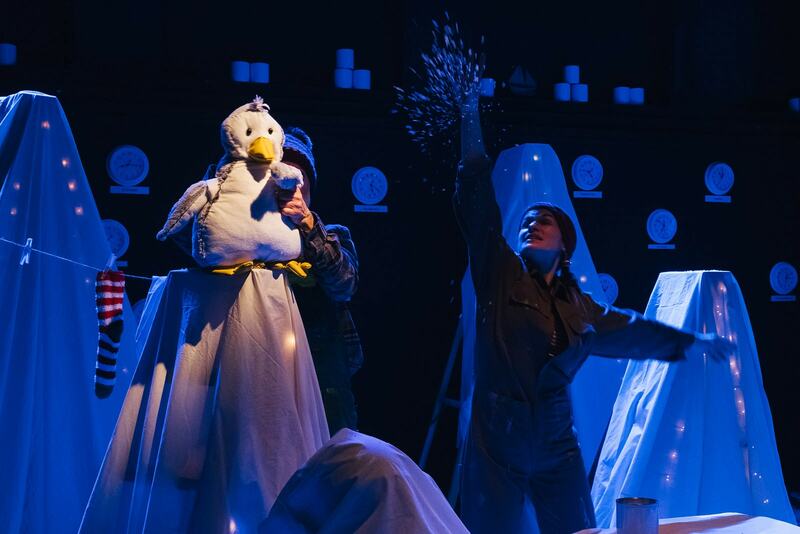 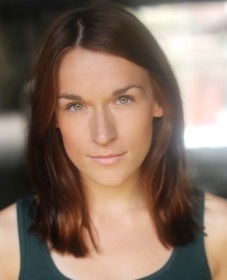 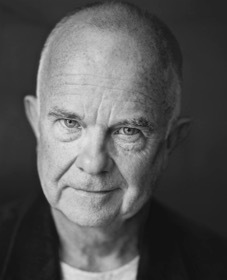 A Reading Rep, Reading Libraries, Oxford Playhouse co-production, in association with Jelly.